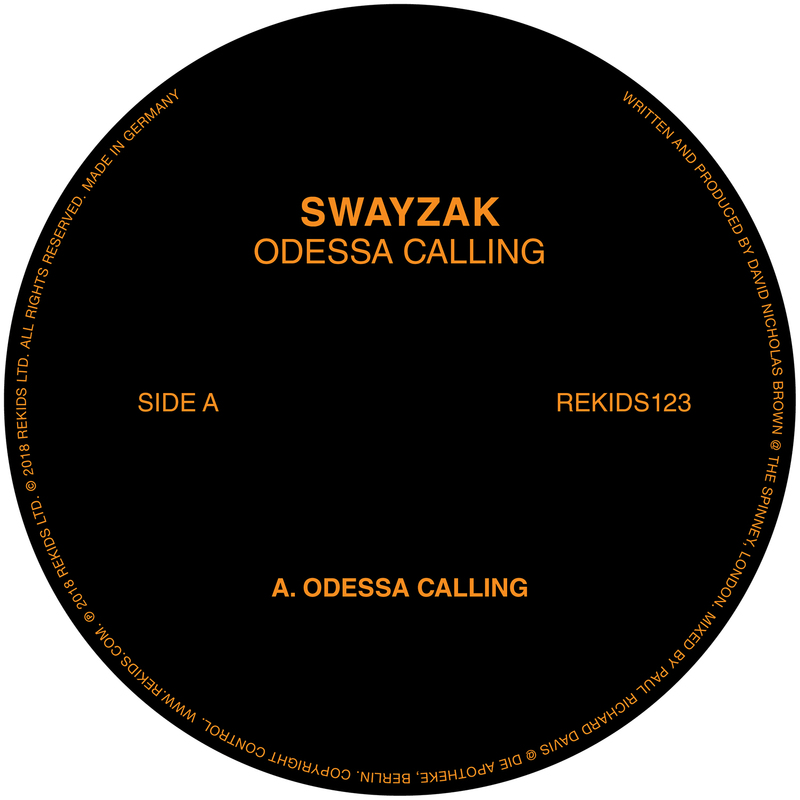 July sees Radio Slave’s Rekids invite Britain’s renowned Swayzak to the roster with a Cold War themed release entitled ‘Odessa Calling’ EP. 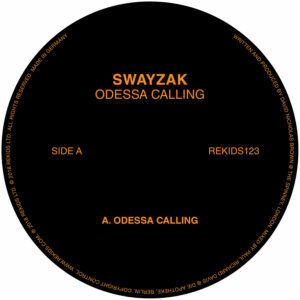 A name associated with quality, Swayzak’s ability to retain their signature sound whilst producing across various sub-genres has cemented them a solid reputation since their humble beginnings in the 90s. Their impressive back catalogue includes six studio albums and appearances on labels like K7, M_nus, Curle, Ellum and Swayzak’s own label 240 Volts, which was relaunched in 2017. Originally a duo comprised of David Brown and James Taylor, Brown has been helming the project solo since 2012. He now joins respected Berlin-based imprint Rekids with two inspired productions. ‘Odessa Calling’ is a mysterious track with hypnotic synths, mesmerising pads and enigmatic vocals that combine together to create a celestial aesthetic. On the flipside, ‘Numbers Station’ continues with the otherworldly feel employing shimmering percussion that wanders alongside a brooding bassline for a well refined finish to the package.